The one thing I hate most about when it rains is soggy feet, especially in the summer when I'm wearing sandals into the office. 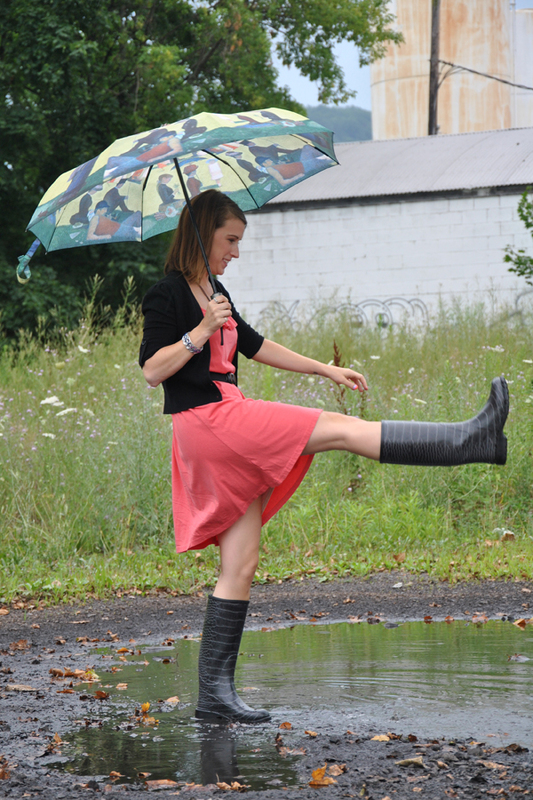 I never wore rain boots into the office because I always thought the crazy prints looked a little tacky with dresses and officeware. That was until I was introduced to Maniera Boots. When Maniera Boots sent me these black alligator print boots I fell in love and knew I could now have dry feet and still look chic. European company Maniera Boots has been hand assembly their 100% PVC free boots since 1935. They offer boots and liners in a wide range of colors and styles but their Art and Classic lines are my favorite. The other great thing about these boots is that they have a soft inner lining which keeps my toes dry and warm. I know that these boots will be great for snow also with the traction on the bottom. 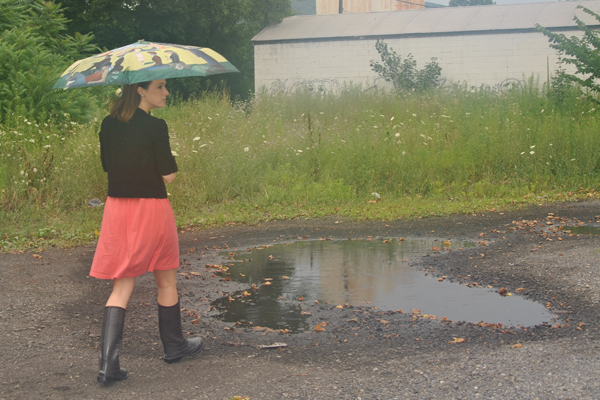 How do you feel about rain boots with dresses? Disclaimer: This is a review based on my opinion only. Your opinion may differ. I was not compensated in any way for this post and received the above boots for my honest opinion. All opinions are my own. Thanks- I didn't either until I got these boots! Another cheery dress, i want those boots! 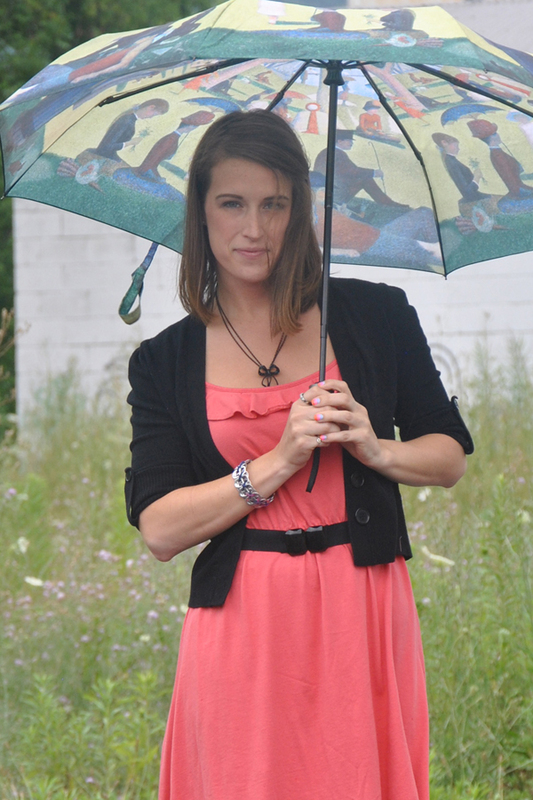 For such a rainy day, you look so chic!! Love it.